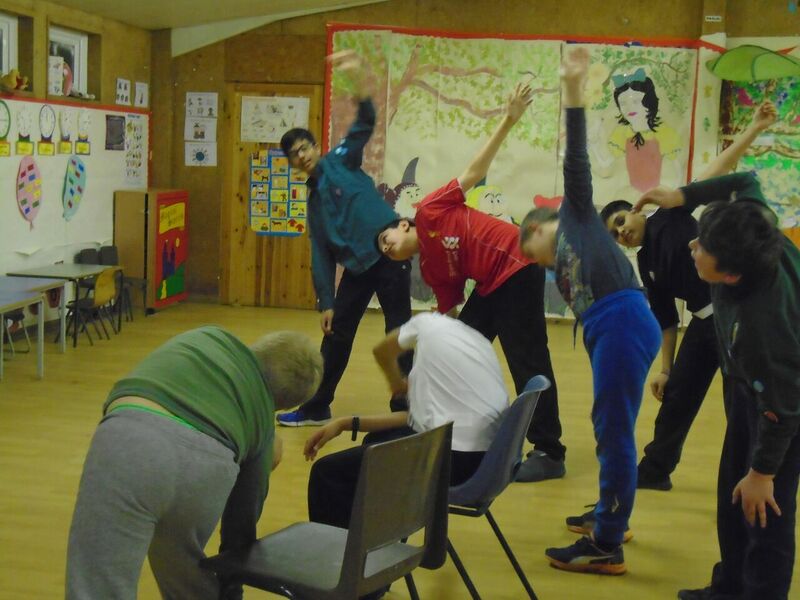 We dived straight into 2017 with some team games and watched and starred in some of our own police drama. We also had a look around Edgware for road signs as part of the Road Safety badge evening. 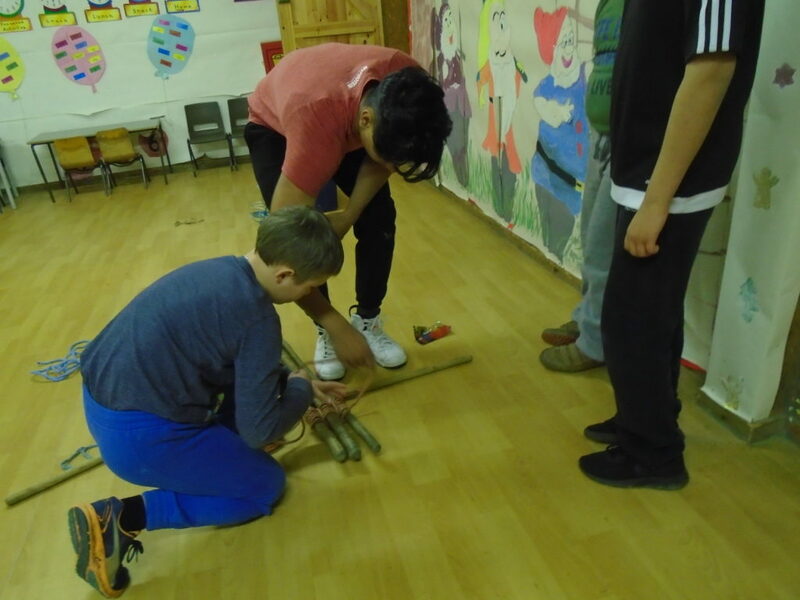 This was followed by my Medieval-themed evening with a Battle of Hastings 1066 dodge ball battle, making catapults from lolly-pop sticks and a good bit of Horrible Histories. 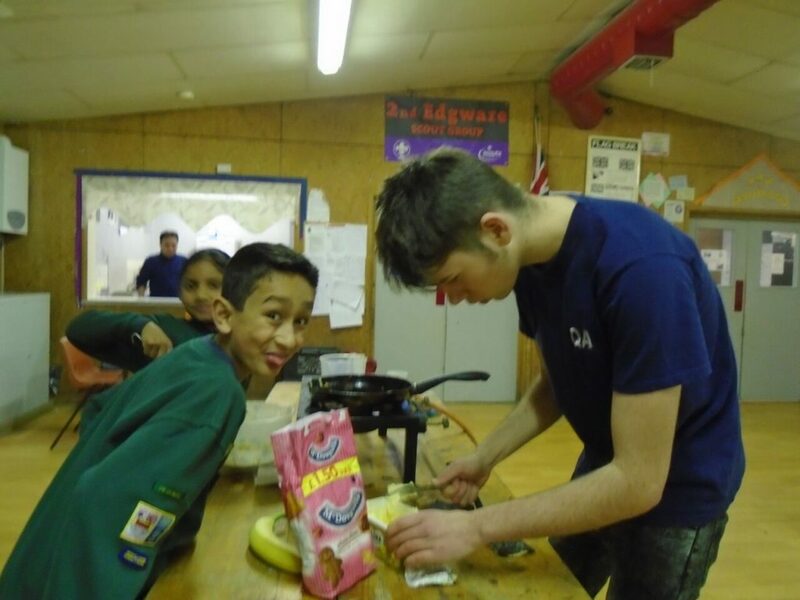 Week 5 saw the Cubs make and decorate some awesome Chinese lanterns and the week after friends and family accompanied us cooking pizza and playing some parachute games. 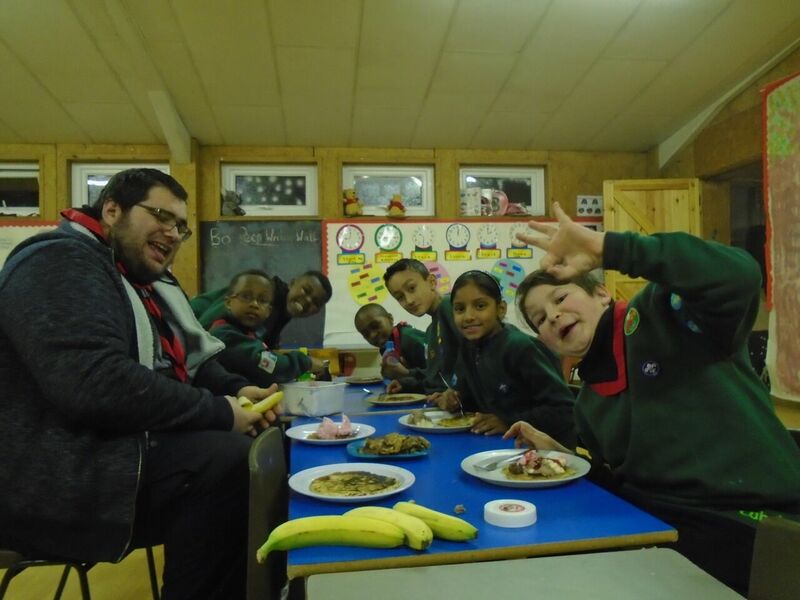 After half term, Bagheera taught the Cubs all about maps, in preparation for the district hike and the week after we got cooking pancakes, the same week as Shrove Tuesday. First Aid filled the following weeks along with a cool Mothers Day make, Pack Forum and a week where the Cubs got to run their games! 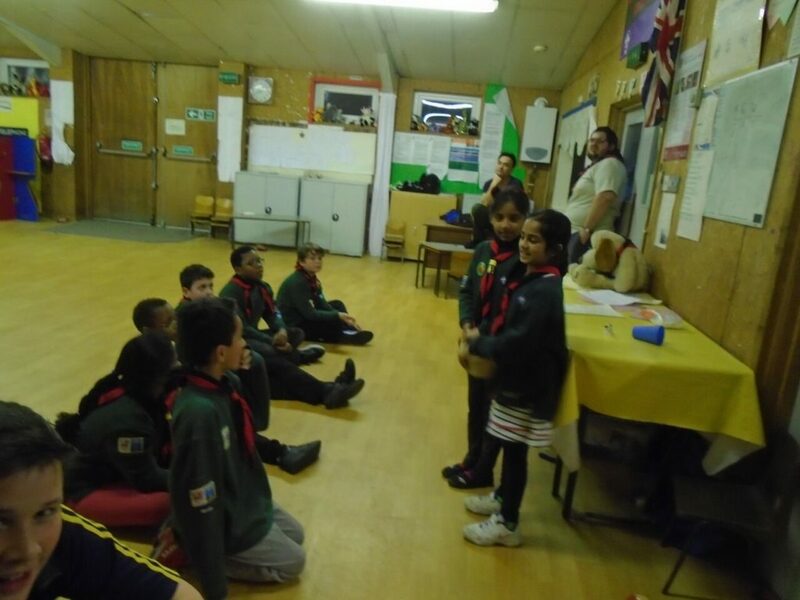 Outside of the weekly meetings, we had good fun at the District Swimming Gala and Night Hike, but best of all was our camp in March where the 1st Finchley joined our Cubs for an awesome weekend at Tolmers and those who went will tell you just how much fun it was. 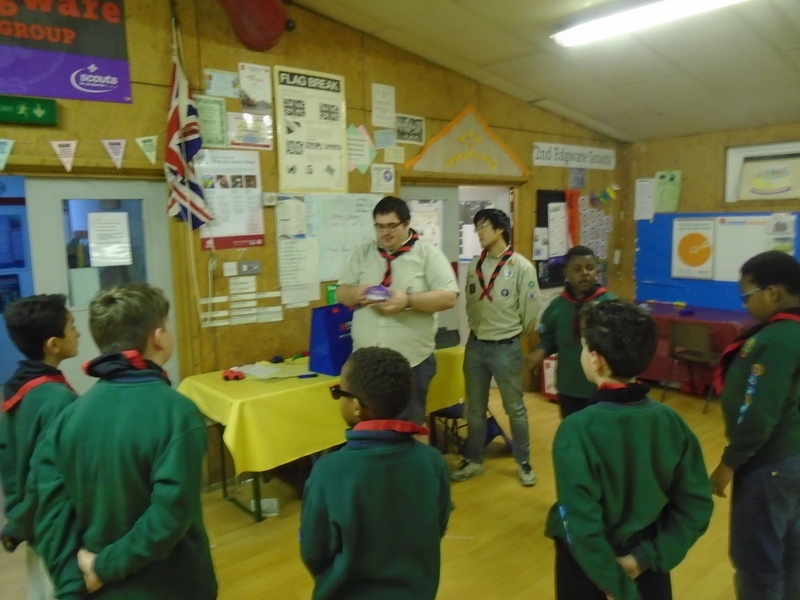 This term saw us focus on the Skills Challenge and International badge, and also Jamie being hit on the head by a bucket in bucket ball – WHICH I WAS NOT RESPONSIBLE FOR !! 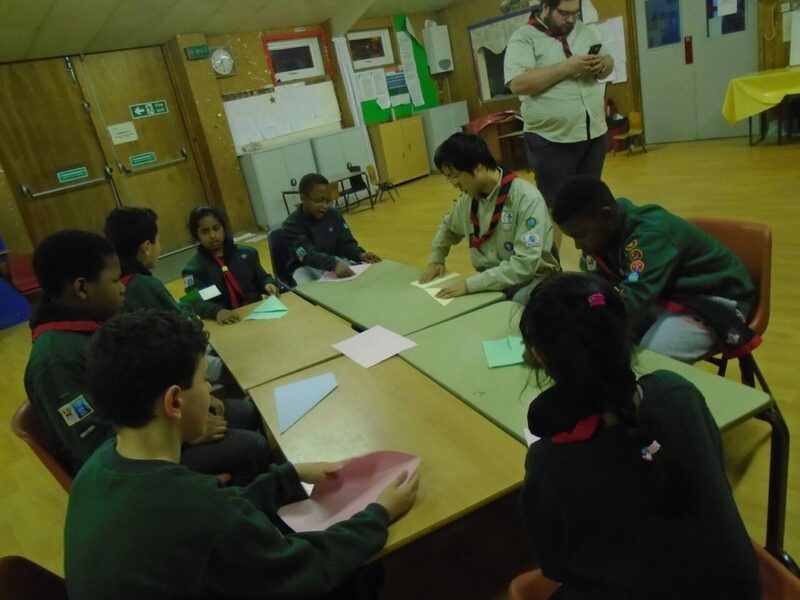 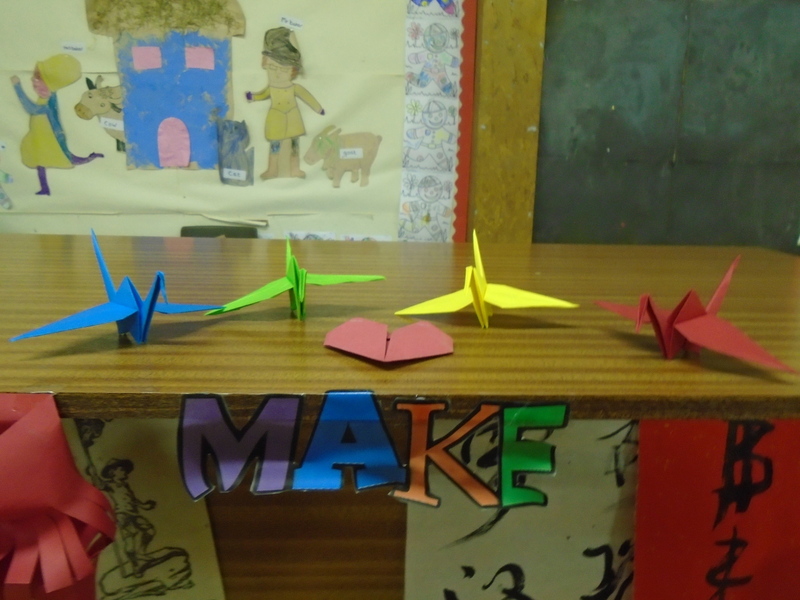 The boys learnt about the history of Scouting and headed online for a chat to some other Scouts on ScoutLink, as well as learning some Chinese and making some cool Chinese art. 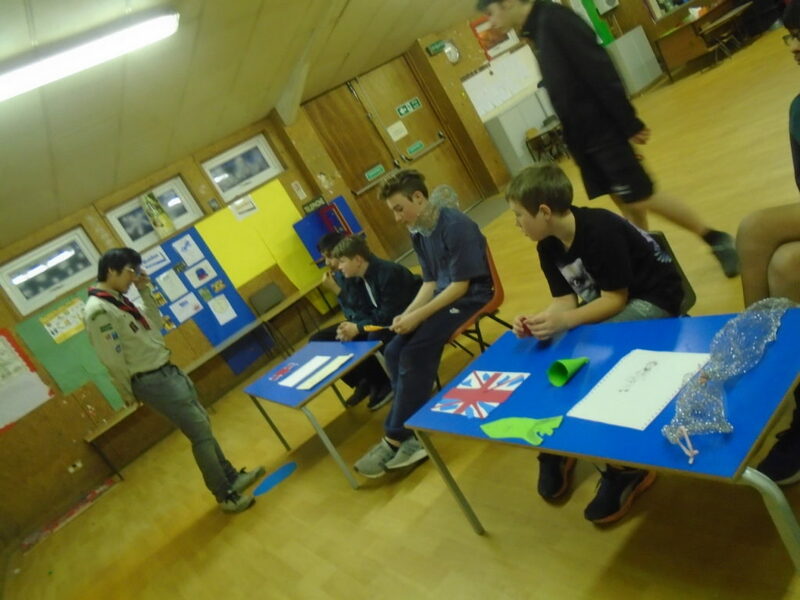 For the Skills Challenge there were 6-weeks of circuit training, which were recorded to see for improvement. We also ran many new games, such as blind bulldog, elastic bomb and curtain ball, but most memorable and embarrassing of all was my cheesy Valentines game! 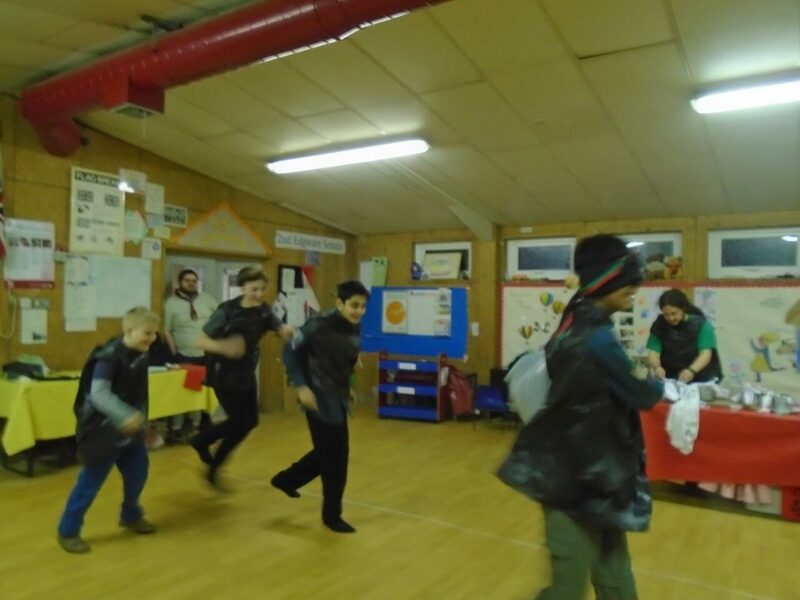 We got into the kitchen in time for Shrove Tuesday and the week after we got pioneering before a game of tripod football and then a challenging memory game. In the week St. Patricks Day was celebrated and the boys were tested in their knowledge of the Saint. 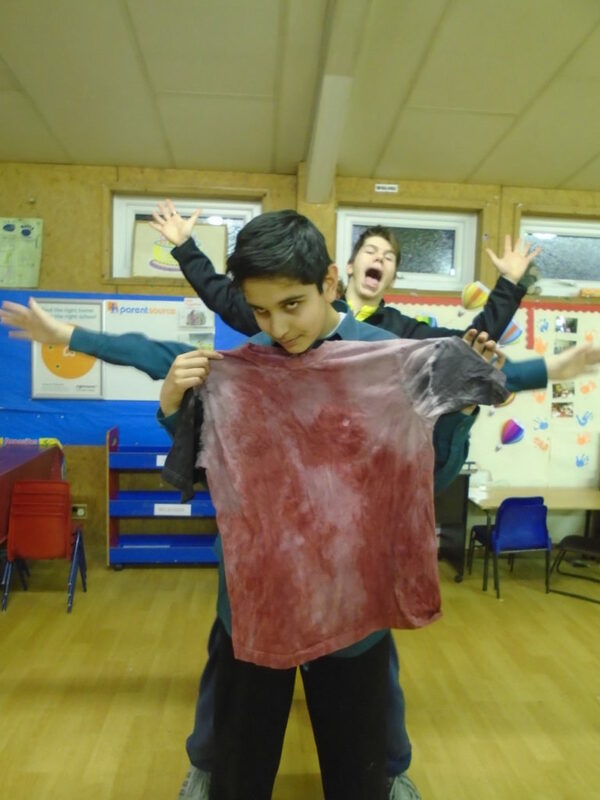 The last weeks saw us get creative, an evening of tie dye was followed by object construction – a Patrol Challenge. 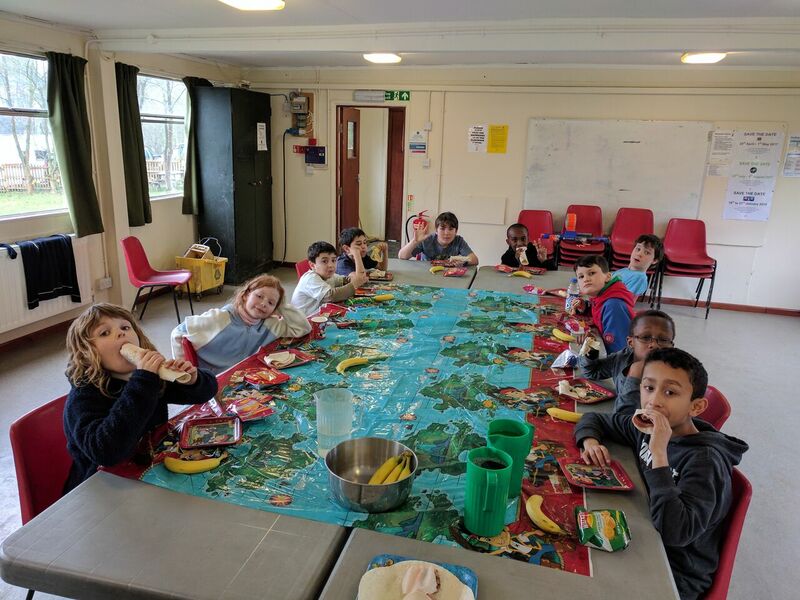 It’s safe to say we’ve all had fun and we’ve all learned something this term, and next term, as we welcome the summer, will be even better! 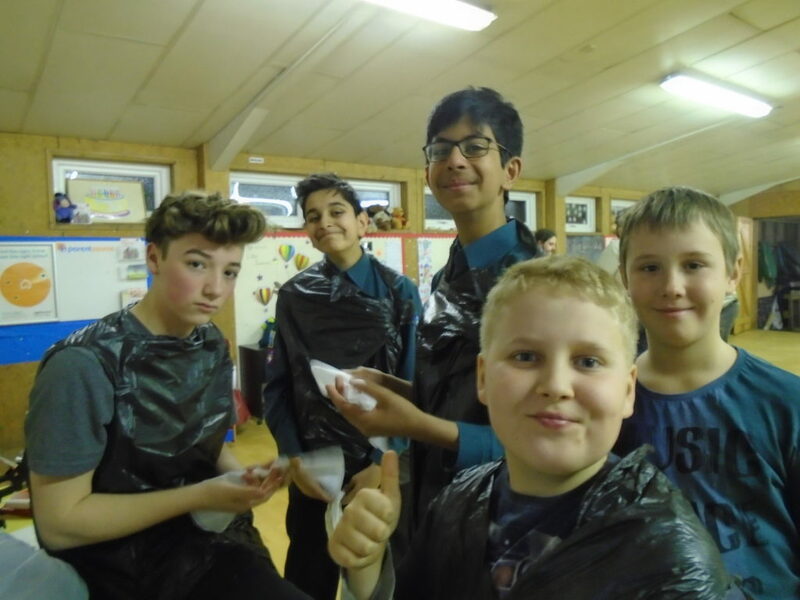 The PL’s will be off training on their camp in May, there are plans for Black Six to have their Sixes camp and of course our group Summer Camp, which we are all very excited about! 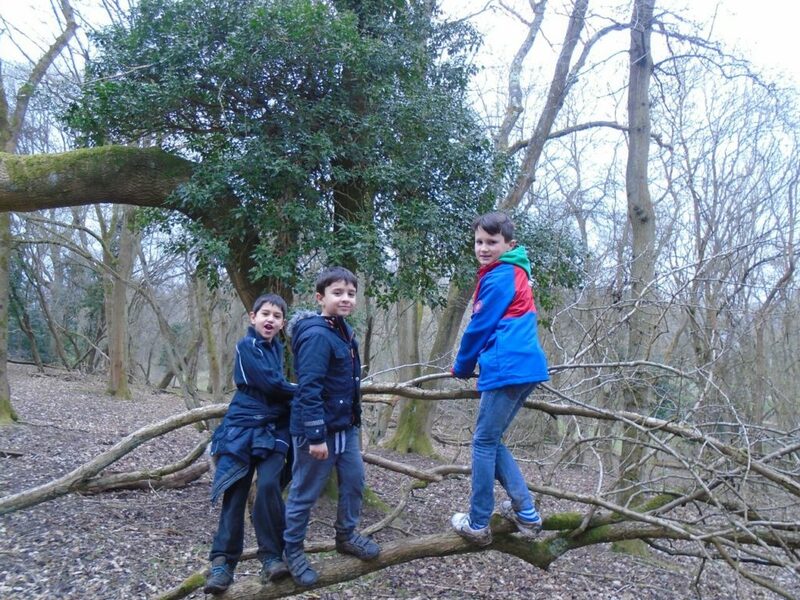 St. George’s Day and the annual parade are around the corner and it’s not long until the Cubs rafting day. 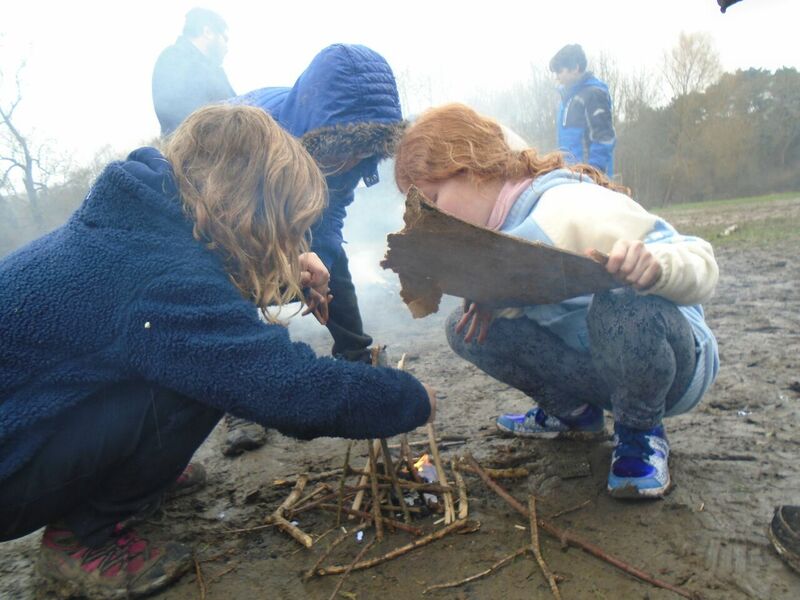 On top of that, the big recruiting challenge to get more boys and girls involved in Scouting. So what are we waiting for? 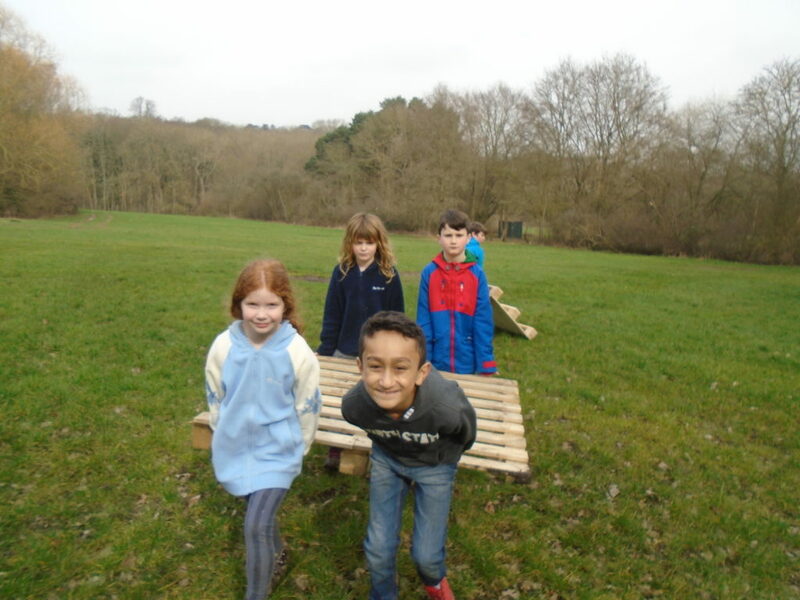 Bring on Summer Term 2017!